one poet. one story. one essay. We sent out a call for submissions to every MFA writing program in the country. Out of the submissions we received, we chose the three elements that make up the story of each issue. 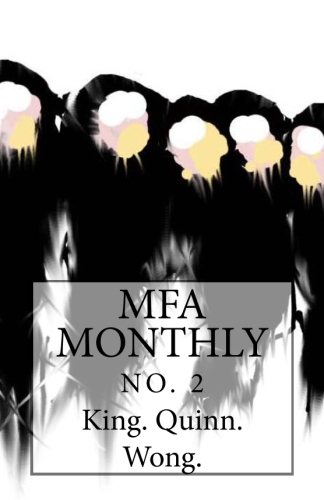 One poet, one story, and one essay combine to create a conversation about the newest art movement: the MFA School. We sent a call for submissions to every MFA writing program in the country requesting one poem only from any student currently enrolled. We received over 200 submissions (via email) from 57 writing programs. We selected five poems from five poets to include in this issue. We solicited one story to provide some balance. 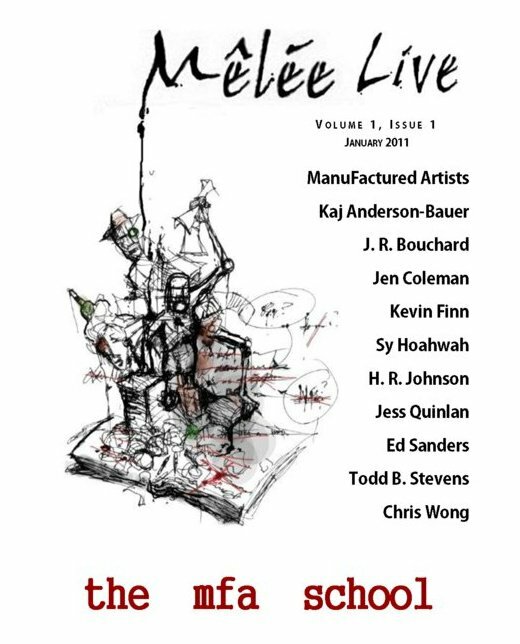 This issue also contains commentary and an editor’s note which address the question of what it means to be an American poet. What it means to be in The MFA School. Kaj Anderson-Bauer, J. R. Bouchard, Jen Coleman, Kevin Finn, Jess Quinlan, Ed Sanders, Todd B. Stevens. On the road to publication. Enter your email address to follow this organization and receive notifications of new posts by email.